If you have diagnosed a bad brake master cylinder, this guide will help you replace the unit in your vehicle. One advantage of replacing the brake master cylinder yourself is that you can save money and time. Expect to spend between about $50 and $300 for the new master cylinder, depending on your specific model. Although it may be possible to rebuild a master cylinder in some cases, it's recommended to replace the cylinder and reservoir as a unit to prevent future brake system problems. 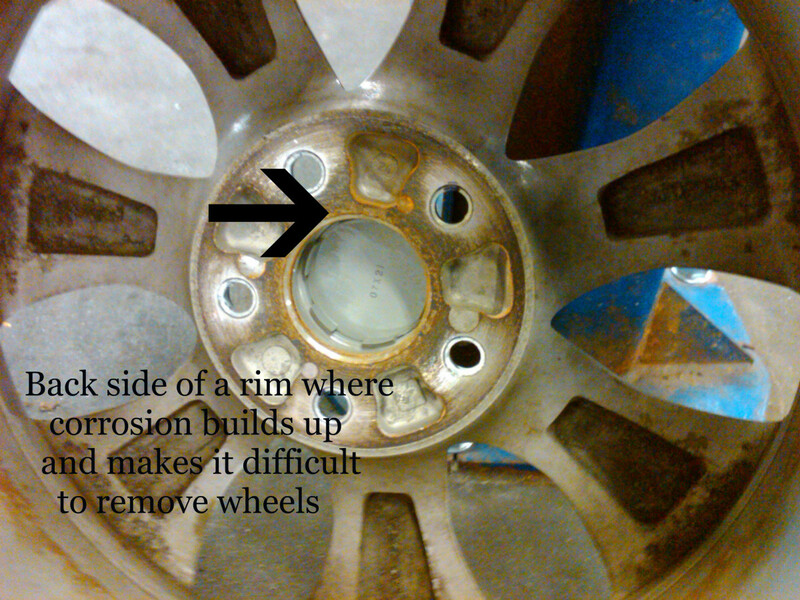 Rubber components wear, and moisture and dirt particles accumulate and corrode internal parts and accelerate wear. 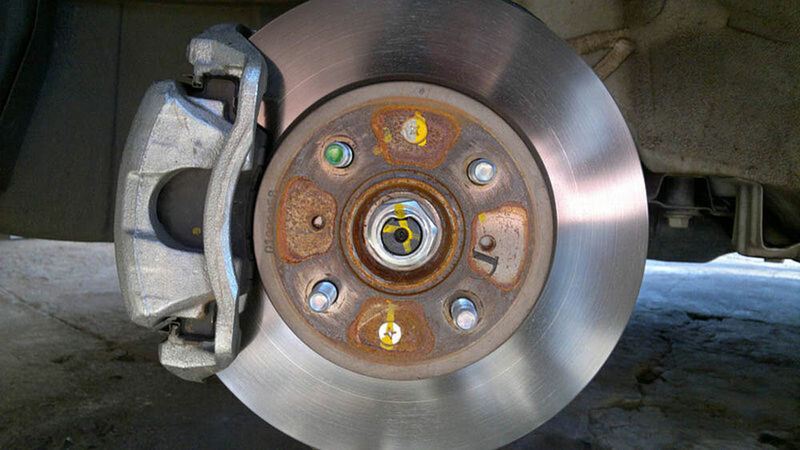 Eventually, brake performance suffers. Replacing a brake master cylinder is not a difficult task to do in your own garage for most vehicle models. But you need to prepare. 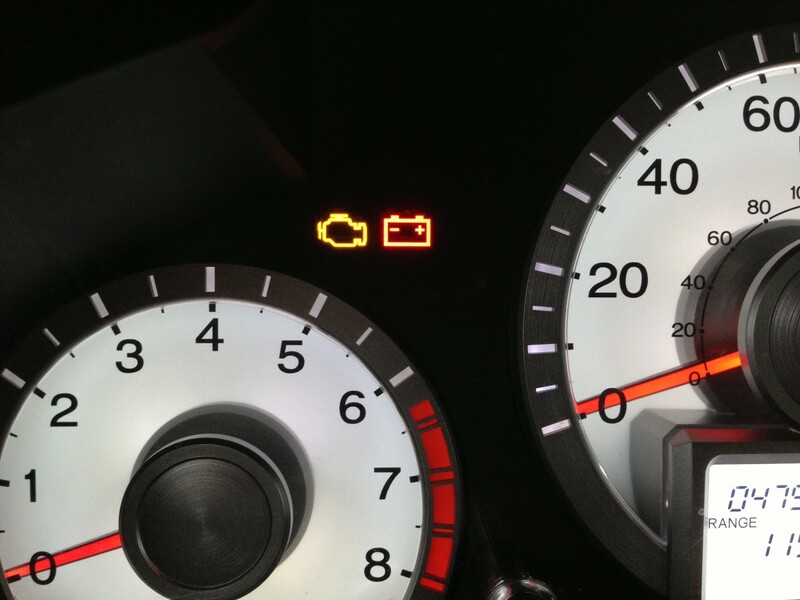 Sometimes, you'll need to remove some components, hoses, or wires out of the way. Make sure to keep track of where they go, along with their respective fasteners, so you don't lose them. The master cylinder's job is to turn brake pedal pressure into hydraulic pressure to slow down or stop the vehicle. And bleeding the system is an important part of this project to allow the new master cylinder, and your brakes, to function properly. 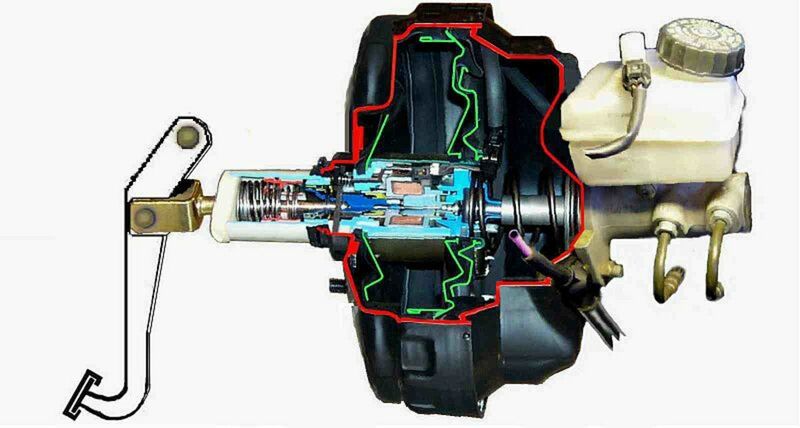 To bleed the brake system, you'll need an assistant or a hand-held vacuum pump if you have to do it yourself. Most auto parts stores will lend you this and other tools, if you don't have the pump or don't want to buy one. In the next video, you can see an example of how to use a vacuum pump to bleed the brakes by yourself. make sure you are familiar with the whole process for this project, and specifically for your particular model. verify that you have all the tools required for the job. decide how you are going to bleed the brake system after installing the new master cylinder. 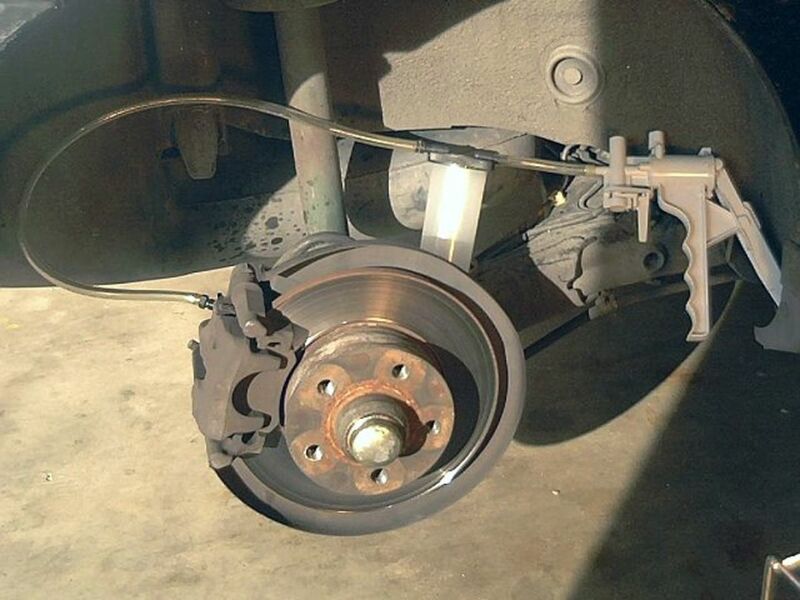 If you have any questions about the brake system in your particular model, refer to your vehicle repair manual. If you don't have the manual, get a relatively inexpensive Haynes manual from Amazon. Haynes manuals come with step-by-step procedures for many maintenance, repair and troubleshooting projects. So you'll recover your small investment as soon as you begin using the manual. On some models with an ABS system, replacing the master cylinder at home is not recommended. If air gets into the hydraulic control unit, you may need special tools and a bleeding procedure. If necessary, consult your vehicle repair manual. Before starting to remove the master cylinder, choose a level ground to work on, remove the ignition key, and apply the emergency brakes. 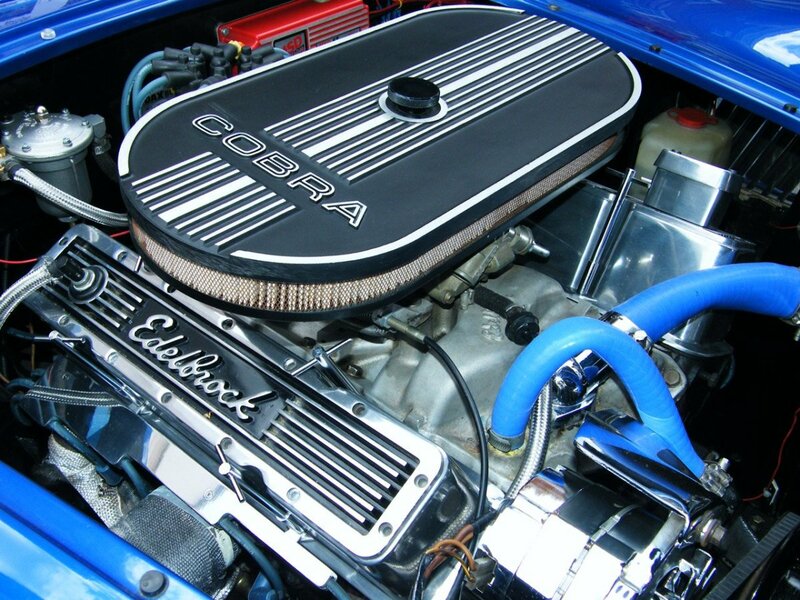 Pop the hood open and unplug any electrical connectors from the master cylinder. Remove the brake fluid reservoir cap. Using a turkey baster, draw down as much brake fluid from the container as possible, and store the old fluid in a container safe for later recycling or proper disposal. 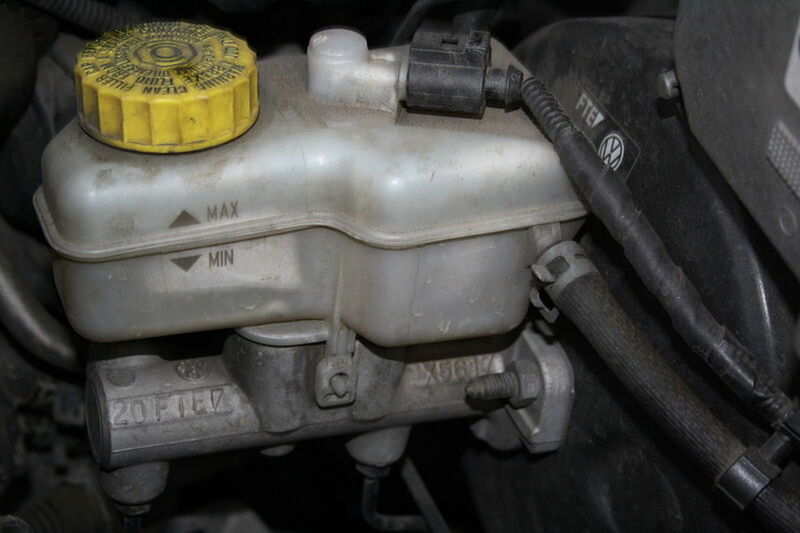 Place rags under the line fittings at the master cylinder to catch any brake fluid that may spill when disconnecting the lines. Using a line wrench or flare-nut wrench, loosen the brake lines from the master cylinder, but don't detach the lines yet. 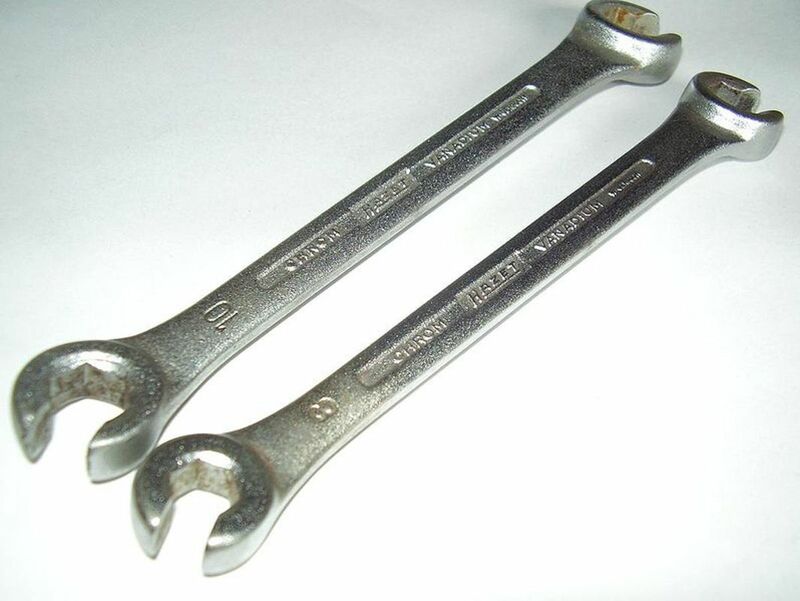 Using a line wrench will prevent rounding off the nuts. If you do round them off, you may end up replacing the whole line. Separate any switches from the master cylinder, if necessary. Unscrew and remove the two mounting nuts holding the master cylinder in place. Carefully detach each brake line from the master cylinder. Pull the line from the master cylinder, just enough to wrap a short piece of clean plastic sheeting around the end of each line. Secure the plastic sheets with a rubber band. This will prevent contamination and introduction of air into the system. After securing the end of each line, remove the master cylinder from the vehicle. Remove the rear seal located between the old master cylinder and the firewall or brake booster. Compare the old seal to the new one that should come with your new master cylinder. On some models, you need to disconnect the pushrod from the brake pedal assembly. If you are going to use the same reservoir unit on the new master cylinder, pry the reservoir off the old master cylinder or unscrew the clamp to release it, depending on how it is fastened to your master cylinder. 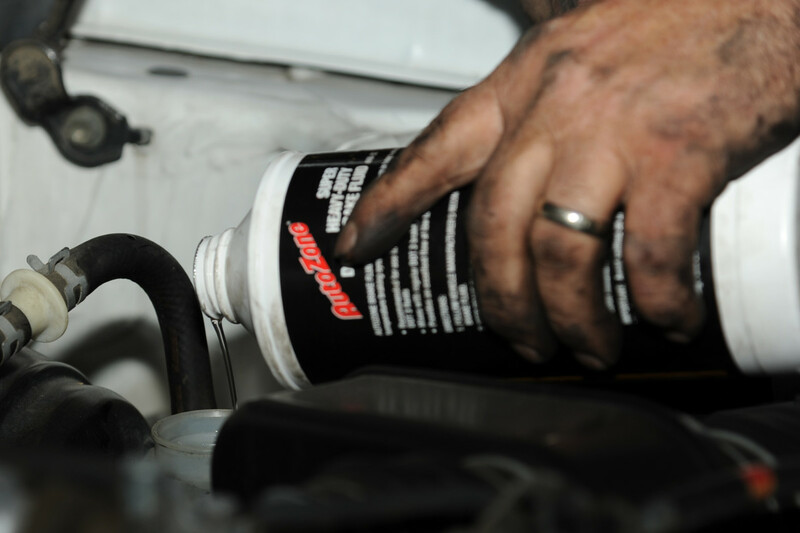 Lubricate the reservoir grommets with silicone grease or brake fluid. Then, turn the reservoir upside down, and push the new master cylinder body onto the reservoir until the reservoir is properly seated in place. Be careful not to spill brake fluid on your car's finish. Wipe any spills with soap and water, or the fluid will ruin the paint. Before installing the new brake master cylinder, it's a good idea to bench bleed the unit, to reduce the time required to bleed the whole system once the master cylinder is in place. 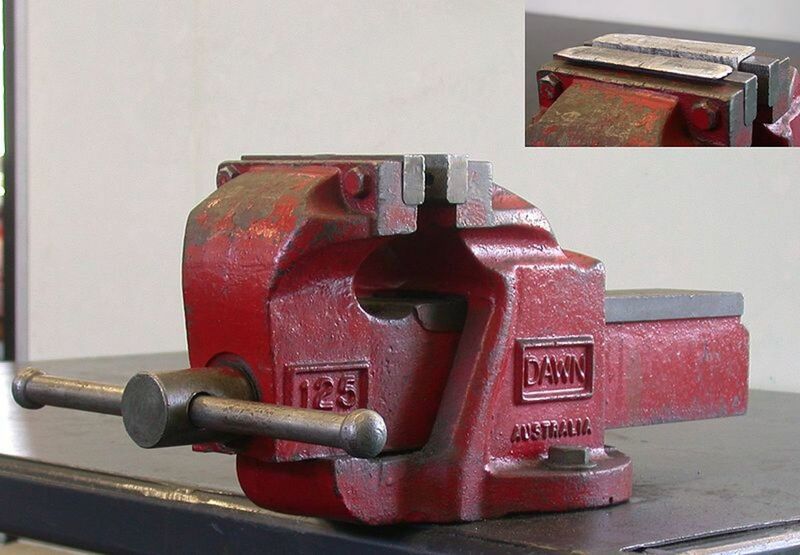 Support the master cylinder in a vise with the jaws clamped around the mounting flange. Attach clear plastic hoses to each outlet port on the master cylinder. Most new master cylinders come with these hoses for bench bleeding. If not, you may be able to buy a set from your local auto parts store. Position the end of the bleeding hoses inside the reservoir. Fill the reservoir with new brake fluid. Use the type of fluid recommended by your car manufacturer, and make sure the ends of the bleeding hoses remain submerged in the fluid during the bleeding procedure to avoid sucking air back into the master cylinder. Don't fill the unit with used brake fluid or you may contaminate the system (including the new master cylinder) with moisture and foreign particles. Using a Phillips screwdriver or a drift punch, slowly push the piston at the rear of the master cylinder fully into its bore. You'll need to apply some force to push the piston all the way. This process will expel any air out of the unit. Allow the piston to pull back slowly. Keep stroking the piston until you see no more air bubbles going through the bleeding hoses. Refill the reservoir as necessary. When ready, pull out each hose out of the reservoir and plug it with a screw; or detach each bleeding hose at a time and plug the master cylinder ports with the plugs provided with the new unit. Take the bled master cylinder to the vehicle. If your master cylinder has switches, consult your repair manual for their installation, prior to mounting the master cylinder on the vehicle. You may need to install one or both switches, depending on your model, while the cylinder is out of the vehicle. Position the new cylinder back into its mounting studs and install the mounting nuts loosely, just to hold the master cylinder in its mounting position. One at a time, remove the bleeding hoses and start the brake lines onto the master cylinder fittings by hand. To install the new brake master cylinder unit you basically follow the same steps you used to remove it, in reverse order of course. Consult your vehicle repair manual for any adjustments necessary to the pushrod. When mounting the new master cylinder, start the mounting nuts by hand to avoid cross-threading the fasteners. Leave the master cylinder mounting nuts loose to make it easier to line up and install the brake lines. Start connecting the brake lines by hand on the master cylinder to avoid cross-threading the nuts, and use the line wrench to tighten the lines to prevent rounding off the nuts. Tighten the master cylinder mounting nuts, and plug in any electrical connectors. 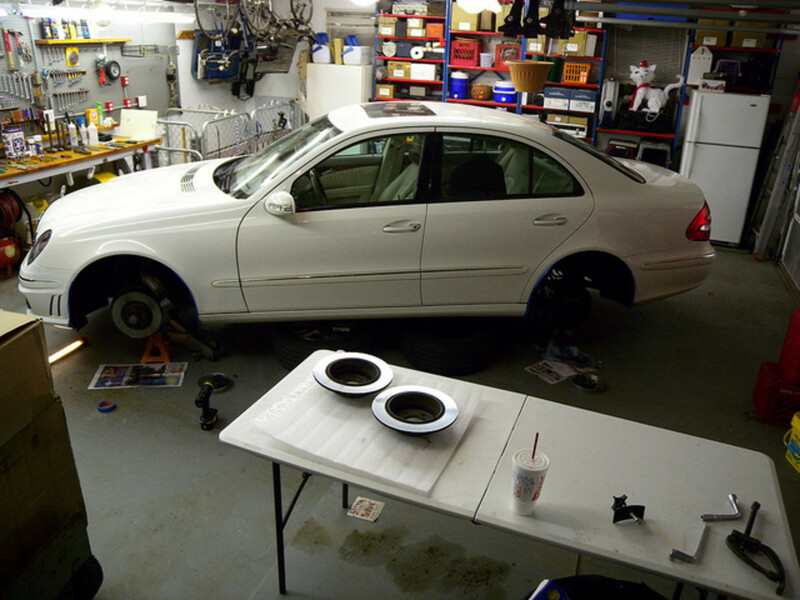 Add new brake fluid to the reservoir now and during the bleeding procedure as necessary. Keep fluid at the correct level and don't allow the reservoir to run out of fluid. After installing the new brake master cylinder, you'll need to bleed the brake system, following a general bleeding procedure depending on how your system is split: rear-front, or diagonally. For example, the following is a common sequence for most vehicle models with a rear-wheel-drive (RWD) configuration. It begins at the highest point in the system and gradually works downwards, and then takes the farthest point from the master cylinder. Bench bleed the master cylinder. 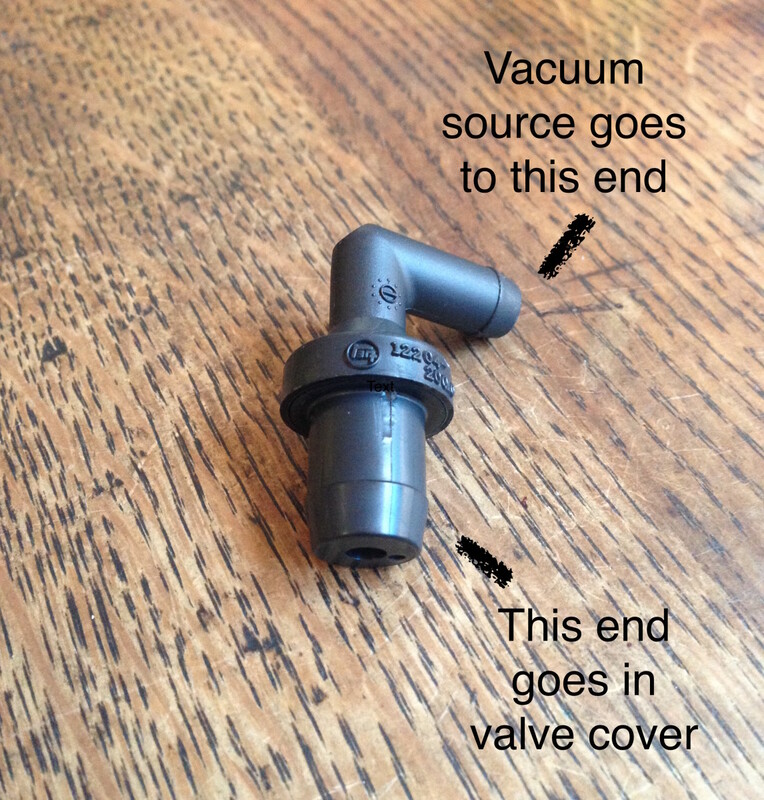 Bleed the combination valve or proportioning valve for the rear brakes (if the valves have a bleeder screw). Right rear caliper or wheel cylinder. Left rear caliper or wheel cylinder. Start at the left front. End with the left rear. Taking this common sequence into consideration, you can follow the bleeding procedure described in this other post on brake bleeding using a hand-held vacuum pump. If you don't have this tool, most auto parts stores will lend you one. Preferably, consult your vehicle repair manual and follow your manufacturer recommendations to bleed the system in your particular model, if they differ from the above sequence. Sometimes, a manufacturer will recommend a different procedure to avoid chasing or pushing small packets of air around the system. Use the system bleeding guidelines described here as a backup. Start the engine and depress the brake pedal a few times. Make sure it feels right. Check the brake line ports at the master cylinder to make sure they are not leaking. Next, road test the vehicle in a slow traffic area or parking lot. Make sure the brakes are working correctly. Double-check that the line ports are not leaking.